iServices have over 5 Years experience in the design industry, we specialise in all aspects of Graphic and Logo Design from business branding to simple fl. If you need to get a website developed, then this solution is for you. From e-Commerce to Social Networks, iServices has created over 50 websites in the last 2 years. This experi. 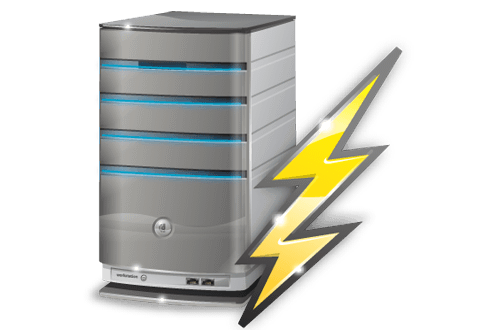 iServices provides Web Hosting for small businesses & individuals. Whether you're looking for a domain or complete web hosting solution, iServices got it! . 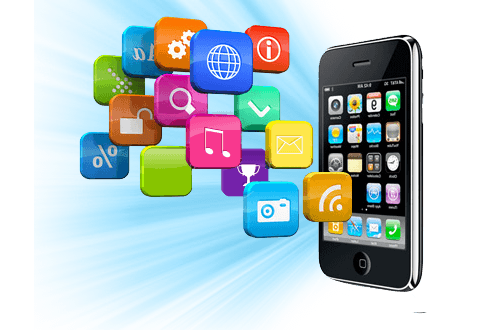 Our mobile applications development philosophy is simple: we produce stellar and innovative iPhone apps that are designed and developed to enhance user experience, engage your cu. Sending bulk sms messages couldn’t be any easier. Our user friendly SMS Manager allows you to send a single or mass text messages to any mobile phone using your web browser. 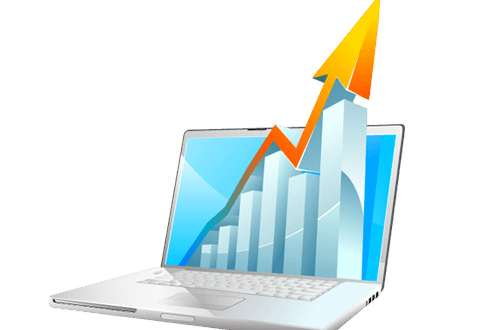 Internet marketing has transformed the way you can do business. The Internet has changed how we think, how we act and how we shop. Your customers are using search engines, social. We have worked with a variety of customers, and helped them in their Web design, Web development,Apps Development, Internet Marketing & Search Engine Optimization (SEO) needs. We can tailor our services, to suit your specific requirements, with a range of services as simple as domain names to as interactive as new media business strategy. We complement our web design services to include niche end-to-end service offerings such as Blogging & Blog Marketing , Email Marketing, Social Media Marketing, Pay-Per-Click Advertising services. 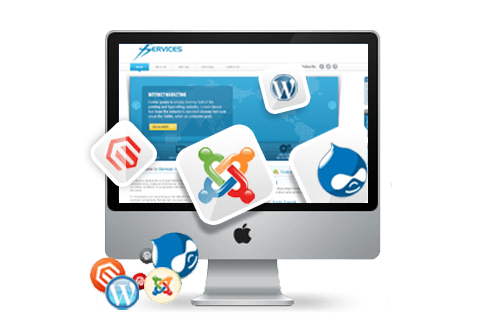 You know your business, and we know ours, if you need to succeed on the web, trust the experts, trust iServices. iServices have over 5 Years experience in the design industry, we specialise in all aspects of Graphic and Logo Design from business branding to simple flyers we have a talented graphic design team ready to give your project that creative flair. 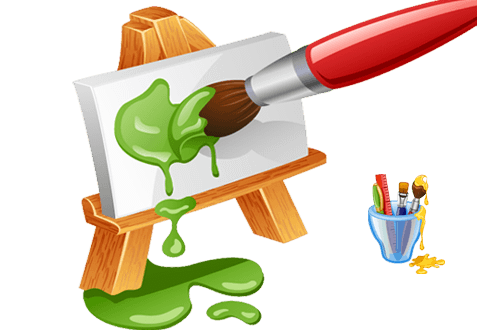 If you need to get a website developed, then this solution is for you. From e-Commerce to Social Networks, iServices has created over 50 websites in the last 2 years. 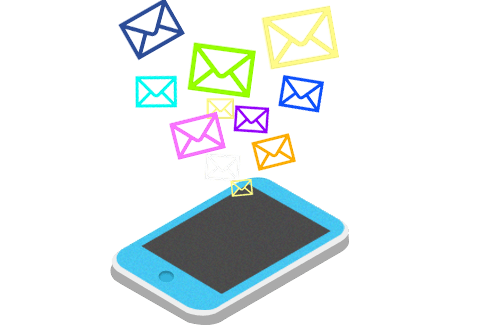 Sending bulk sms messages couldn�t be any easier. Our user friendly SMS Manager allows you to send a single or mass text messages to any mobile phone using your web browser. There is no software to install, just login to your account online. Internet marketing has transformed the way you can do business. The Internet has changed how we think, how we act and how we shop. Your customers are using search engines, social media and mobile devices to find the products and services they need. 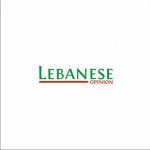 Flyer made for Malek el Shisha..
A mobile application made for Livemazad website..
Lebaneseopinion.net Logo made by iServices..